. 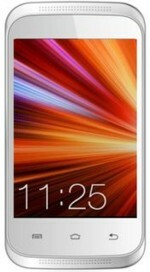 K-phone 1 has a sleek body that underscores your personal premium style. Download wallpapers of your choice. 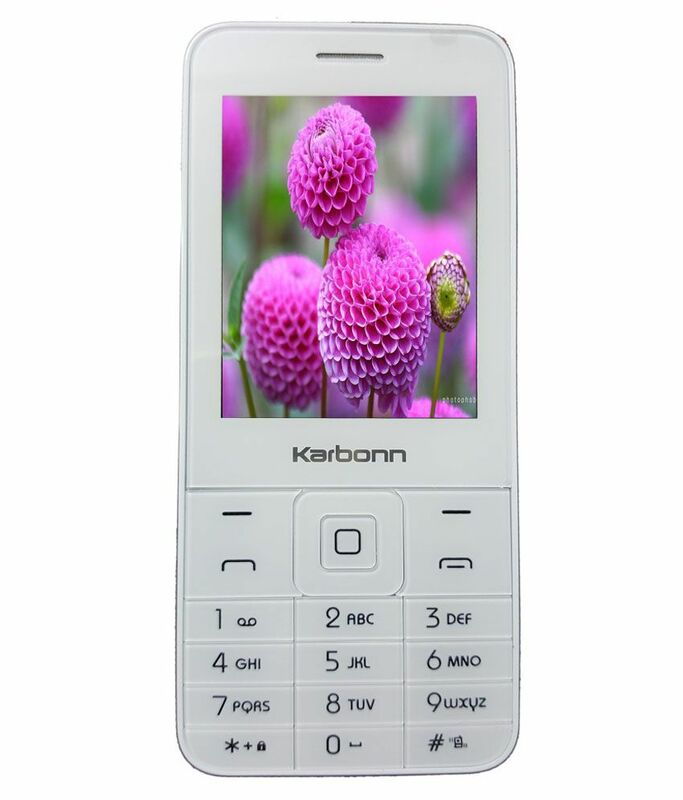 Karbonn K is available for 1,090 Rupees on Flipkart. This price is vaild for all major cities of India including Delhi, Mumbai, Kolkata and Chennai. 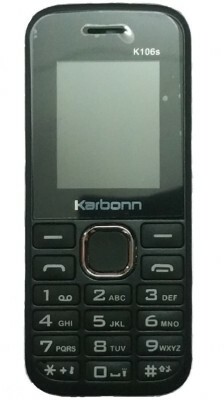 The latest price of Karbonn K was retrieved on 23rd April 2019.